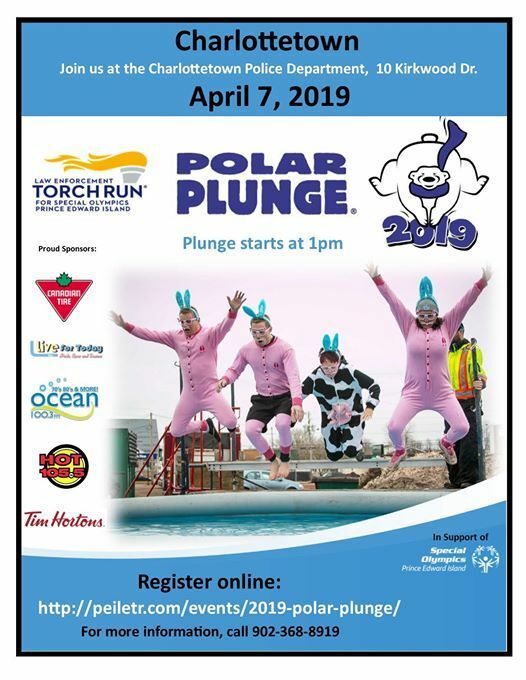 A fun filled event aimed at raising funds for Special Olympic PEI athletes. 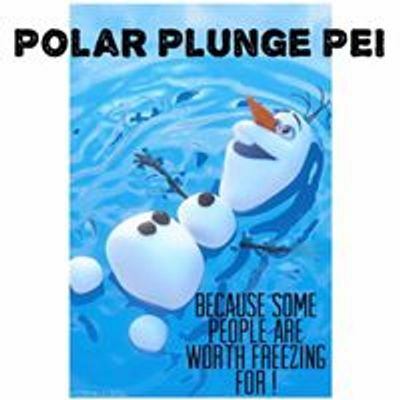 Individuals are asked to raise a minimum of $100 to "take the plunge" in the refreshingly cold water. Seriously, it's a lot of fun ! You can wear a costume if you prefer, but it's not a requirement to join in. 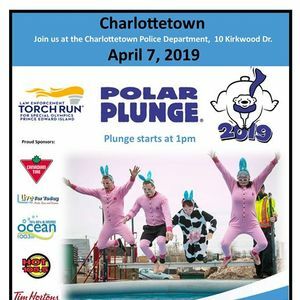 This year’s Plunge will be taken in a Pool. The link to register is under "tickets". Sign up, share your personal link with family and friends, and start fundraising !